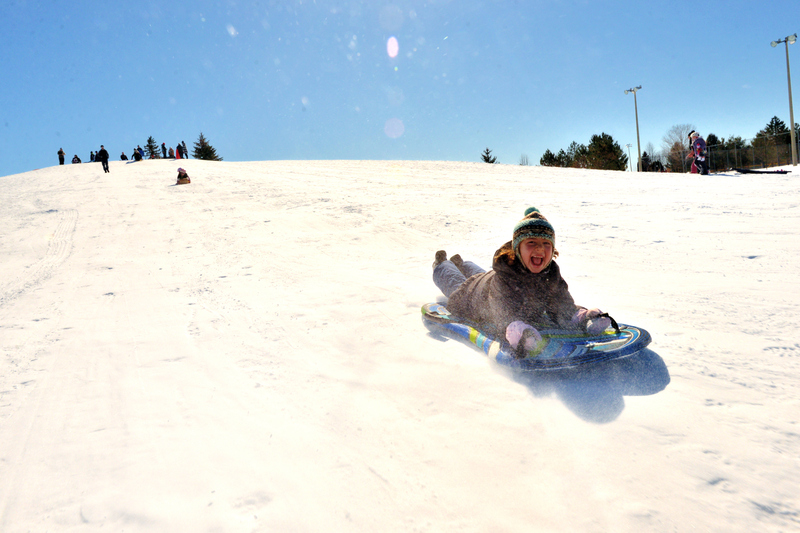 Lanark County offers lots of opportunities for folks to strap apparatus to their feet and hit the snow! 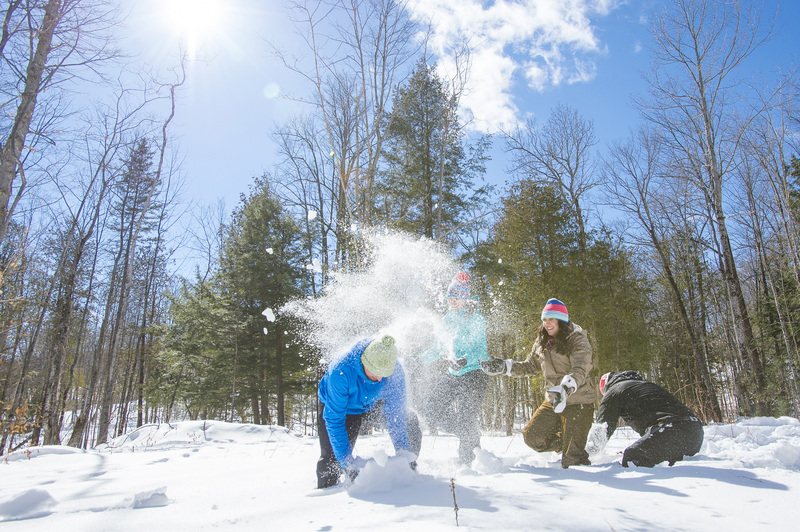 Whether you prefer cross-country or downhill skiing, snowboarding or snowshoeing, there are several ways to explore the quiet beauty of the county’s natural areas during their winter slumber. 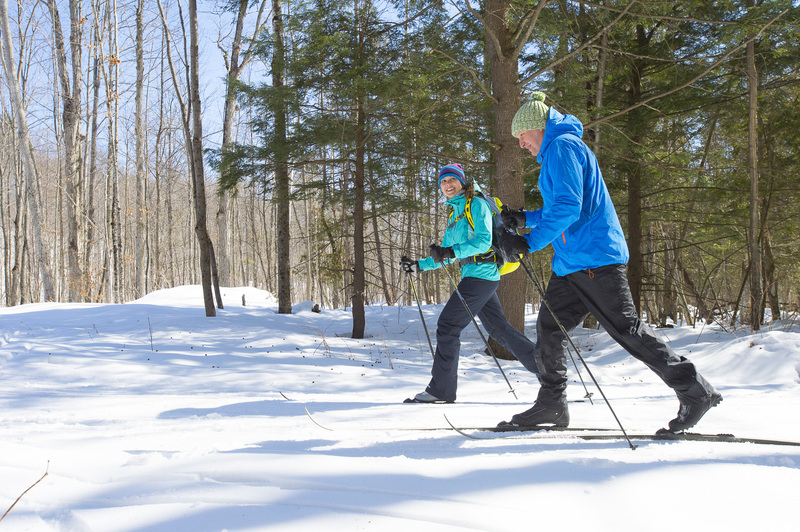 Check out some of the multi-use trails listed for cross-country skiing and snowshoeing opportunities and peruse some of the specific locations below. 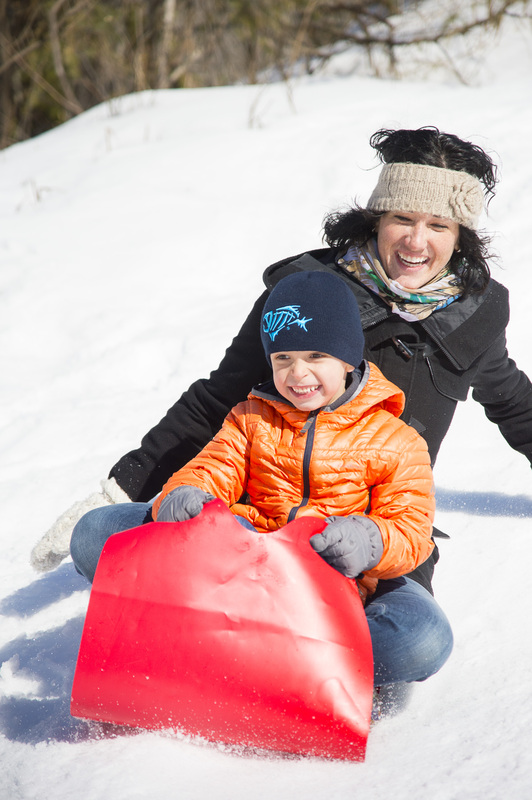 To rent snowshoes, visit Wheelers Maple Sugar Camp (for use on site) or the Carleton Place Information Centre at 170 Bridge St, Carleton Place. 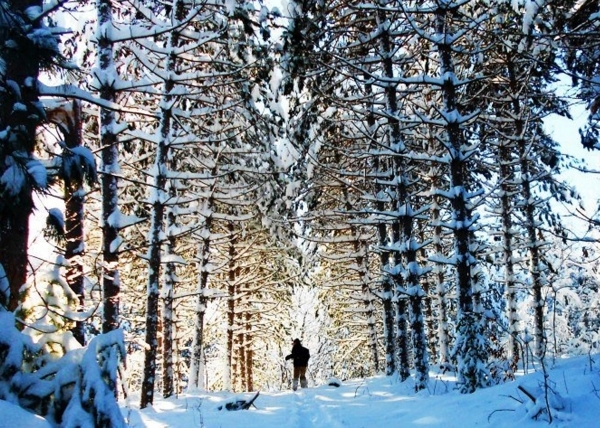 The Tay Valley Ski Club partners with Murphys Point Provincial Park to provide 26 km of cross-country ski trails, with 12 km groomed for classic, 4 km groomed for skating and 10 km ungroomed. A regular loppet is held and there are also special programs and events. 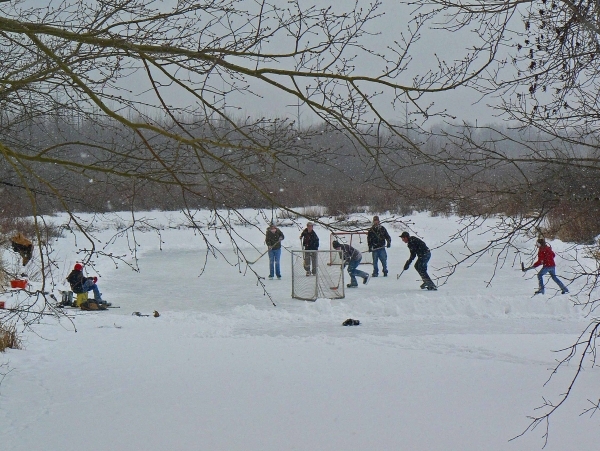 Park at the main lot off ElmGrove Road or at the Lally Homestead; both are maintained in winter. There is a privy at the Lally Homestead parking lot and woodstoves can be found at the Lally barn and the ski chalet near the main parking lot. Click HERE for a map of the trails. This pancake house and sugar camp offers snowshoeing and cross-country skiing/skijoring in winter, as well as access to local snowmobile trails. Traditional-style snowshoes are available for rent or bring your cross-country skis to tour the bush trails. 613-278-2090.